HB Bailbonds LLC is now serving the Miami Valley area. Our office i located t 120 West Second St Dayton, Ohio 45402. 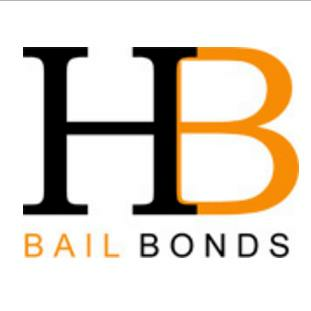 HB Bail bonds is the perfect combination of strength and efficiency with over 10 years of experience in both bail bonds services and the criminal justice system. So for the best ervice and most affordable down payments give us a call so that we can help.